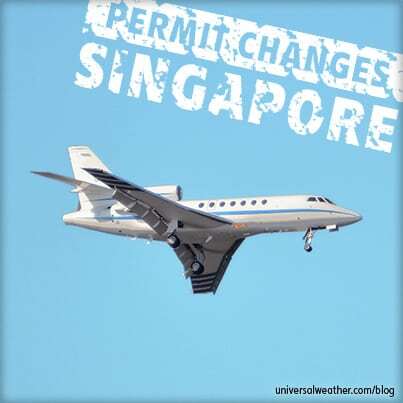 Updated 6/23/2014: Updates to this article have been posted in the following articles, which outline change to the charter permit restrictions and process. Updated 5/23/2014: Universal has obtained opinions from two different attorneys who specialize in Mexican aviation law. Both attorneys have advised that the DGAC Circular is legally valid and enforceable and should be followed. As with any law, the DGAC Circular could be challenged and found to be invalid. Until the law is challenged through a valid process and found to be invalid or is amended, we recommend that operators follow the DGAC Circular. This is a post by author Liliana Zagal. Liliana is the Manager of outlying stations at Universal Aviation Mexico, which has a full-service FBO in Toluca, ground handling offices in Cancun, Los Cabos and Cozumel, and agents stationed at more than 60 airports across Mexico. Liliana is an expert on business aircraft operations in Mexico and can be contacted at lilianazagal@universalaviation.aero. This business aviation blog post continues from our article last week, titled: "Mexico Landing Permit Changes – Part 1: Private Ops." Charter (non-scheduled commercial) operators have the option of entering Mexico under either one-shot or blanket permits. While a one-shot permit can be obtained fairly quickly, there are limitations on how many you may apply for. For this reason, applying for a blanket charter permit is recommended for almost all charter operators. Charter operators have the option of one-shot or blanket permits. Note that a maximum of five one-shot permits is allowed per operator, regardless of number of aircraft in the fleet. 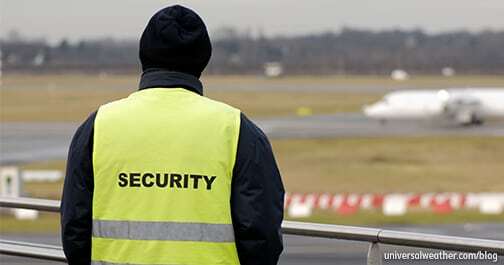 Blanket permits, on the other hand, cover all aircraft registered to an operator and will be noted on the confirmation. Operators must list all fleet aircraft by tail number on the blanket permit. Every charter operator traveling to Mexico must present required documents to the airport comandante – including airworthiness and registration certificates, Mexican and worldwide insurance, air operator certificate (AOC), OST form 4507 (also known as the part 298 document), pilot licenses and medicals as well as their blanket permit. 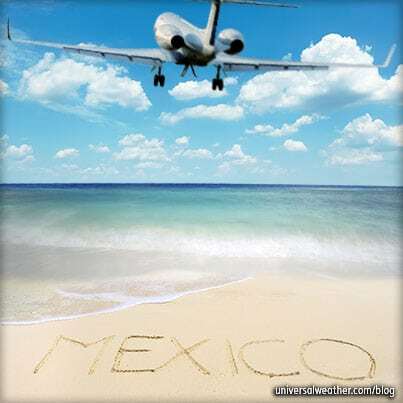 Be aware that as of April 25, 2014, the Dirección General de Aeronáutica (DGAC) Mexico will not allow operators to operate to Mexico as a private non-revenue flight – even if the operator plans to make a non-revenue private flight. In the past, charter operators were only permitted to make one stop in Mexico. 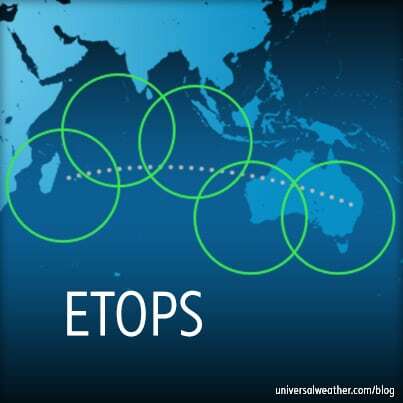 DGAC, however, now allows more than one stop in country as long as you have the same passengers onboard – or if you drop off passengers and reposition the aircraft. It is not permitted to pick up new passengers within Mexico and then continue on within the country. 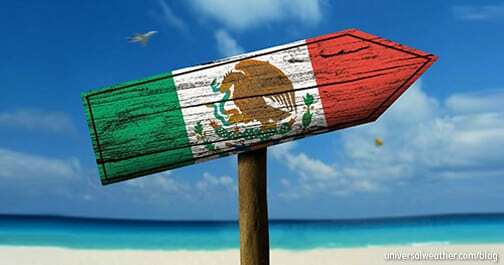 The exception is that operators may ferry an aircraft to Mexico, pick up passengers, and depart directly out of the country without additional stops (or vice versa). Lead time for one-shot charter permits is five business days – to allow DGAC sufficient time to review all documentation. Once a blanket permit has been issued, crew must still present all documentation for review by the airport comandante on arrival/departure. Blanket permit lead times vary, depending upon volume of documentation submitted and number of aircraft in the fleet. It’s best to plan on 90 – 120 days lead time to process blanket charter permits. During the time a blanket permit application is in process, the operator has the right to apply for unlimited one-shot permits, and the normal five one-shot permit limitation will be waived (so long as a blanket permit is still in process). A gendec must be submitted on arrival/departure in Mexico. Note that gendec information must match up with the list of passengers on the charter permit, for both arrival and departure. For charter operators an original security manual (in CD format) must be provided to DGAC. This must comply with any and all mandates DGAC may require. Security manuals forwarded to DGAC must be in Spanish. If you fail to submit a security manual, your charter permit may be revoked and any in-process blanket permit will be denied. In the past it was possible for an aircraft with a blanket charter permit to operate to Mexico as a private non-revenue flight when the owner was onboard. If you had a blanket charter permit it was still possible to obtain one-shot private permits and essentially operate with two permits. This is no longer the case. If you have a blanket permit, it’s no longer possible to operate to Mexico as a private non-revenue flight. While it’s now allowable for charter operators to make more than one stop in Mexico (with the same passengers onboard), cabotage restrictions prohibit dropping off passengers at one point and picking up different passengers at a second location. Whether you’re traveling to Mexico as private non-revenue or charter, it’s important to understand the particular arrival/departure procedures at all intended destinations. 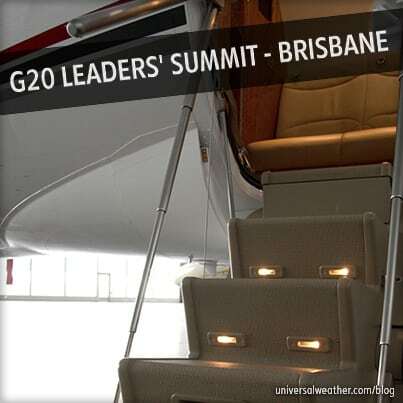 Arrival/departure formalities and documentation presentation may take 20 – 60 minutes, but this depends on the airport. 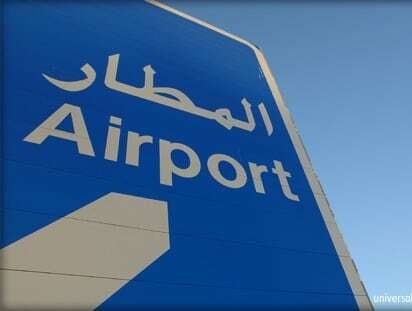 While all original documentation must be presented on arrival, you’ll usually not have to show this again on departure. Inspection of documentation on departure may, however, be required from time to time at the discretion of the local airport comandante. It is recommended that operators show the documentation on departure. DGAC publishes a circular, online and via print media, listing all new notifications and permit changes. This information is provided in Spanish and we have translated it to English for your convenience. For any charter operation to Mexico, plan well in advance and be aware of limitations regarding one-shot permits. If you intend to apply for a blanket permit, it’s best to begin working on the permit request as soon as possible. Be mindful that obtaining a blanket charter permit means that you’ll no longer be able to operate any aircraft in your fleet to Mexico as a private flight. Because there are new regulations in place (as of April 25, 2014), you should also take precaution to ensure any 3rd-party providers you use for trips in Mexico are up-to-date and in compliance, as well as consider what your risks may be if you work with a provider who does not follow the regulations. If you have any questions about this article or if you would like assistance with planning your next trip to Mexico, contact me at lilianazagal@universalaviation.aero.